Guaranteed Satisfactory Service will be provided. There might comes a situation when you need to change your domain name or server of your existing Wordpress website. You may need to transfer the site on emergency basis. So i am here to help you. I am a Software developer and working with Wordpress, php, python, laravel, django for last 5 years. Through the year i have also work with server management. So it is a easy work for me. * A full copy of your site and database will be downloaded and installed to my secure development server, this is to ensure a full running backup of the entire site is available immediately before starting any of the work and provides an extra level of redundancy. * Your site will be uploaded to your new hosting space. 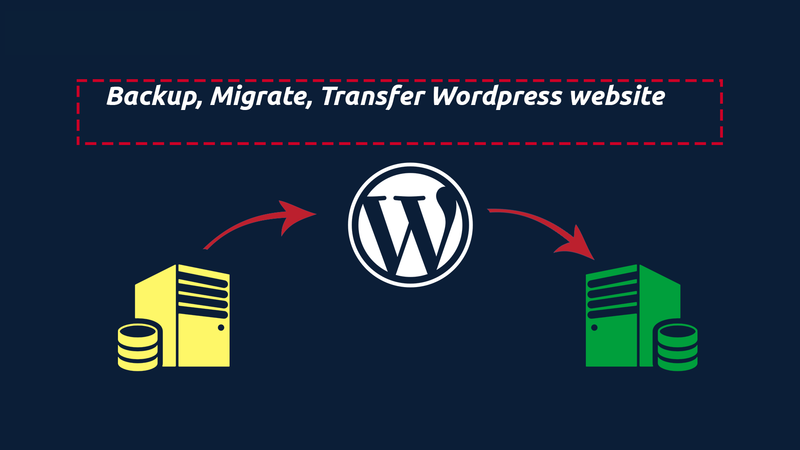 * Once the site has been uploaded to your new hosting space, I will edit the WordPress configuration and settings to reflect the new server environment. * Once everything is checked out on the new hosting and confirmed to be working okay I will then edit your Domain Name / DNS settings to point your domain to the new server. I will need both your current and new hosting FTP logins and if you have access to cPanel or PLESK type admins for both sets of hosting I will need the login for these also, this is so we can extract and setup databases etc. Finally I will need access to the Domain Control Panel, this will normally have been sent to you from the company you used to register your domain. If you are changing domain names I'll also need access to the Admin areas where your new domain is registered. 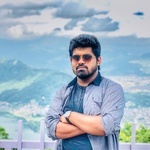 I am a professional web developer with hands-on experience on Python, Django, React Native, Vue.js, GO lang etc. I am an expert of this field and have a smart team of professional...Read moreI am a professional web developer with hands-on experience on Python, Django, React Native, Vue.js, GO lang etc. I am an expert of this field and have a smart team of professional developers and designers who are truly experienced and love new challenges. 1.Have a expert team who can provide right and efficient solution in limited time. 2. Custom solution to all types of business niche . 3. Design and develop everything according to clients choice and implement business logics efficiently. 4.Deliver complete product regarding all requirements. I guarantee that I will not stop until you are fully satisfied with my work. If you want to further evaluate my skills, please feel free to invite me to an interview. I will be happy to co-operate. Thanks for reading this!